A new partnership between Bing Rewards and Tango Card will let users of the search engine redeem reward points for the ability to win $500 in bitcoin. Bing Rewards awards credits to search engine users that can be redeemed for gift cards and other products, including entries into various consumer-oriented contests. The latest contest was made possible by Tango Card’s recent partnership with bitcoin processing service SnapCard. According to SnapCard co-founder Ioannis Giannaros, the drawing – for roughly 1.7 BTC at the time of writing – will run through the end of August. Winners will be notified at the end of September. The move suggests a broadening relationship between Microsoft, which owns Bing, and the digital currency. Microsoft added bitcoin as a payment option for digital content in December. 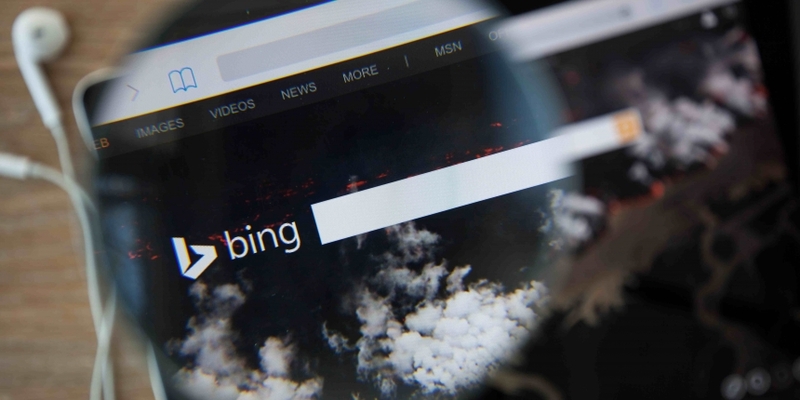 Bing usage accounted for 20% of US search traffic as of June, according to comScore. NetMarketshare reports that the search engine accounted for 9.83% of global traffic as of the same month. Representatives for Tango Card and Bing Rewards were not immediately available for comment.